Facebook’s acquisition of major virtual reality technology indicated that the social media platform was taking a major interest in this kind of innovation. Over the past few months, Facebook has been working on creating VR avatars that are basically meant to personalize the social media experience. The company has been working tirelessly to turn their website into something that’s not just a viable alternative to physical social interaction, but something that is virtually indistinguishable from actual physical interaction. Avatars are basically your representatives on the internet. Nintendo created pseudo-avatars that you could customize, and Snapchat offered users the chance to create their own avatars as well. However, these avatars were quite cartoon-like, not very realistic and were mostly just fun little projects you could work on that would allow you to personalize your social media experience to a small extent. Facebook is really taking things to the next level with avatars that can be accessed through VR technology that look a lot like you, and when we say a lot we mean it. 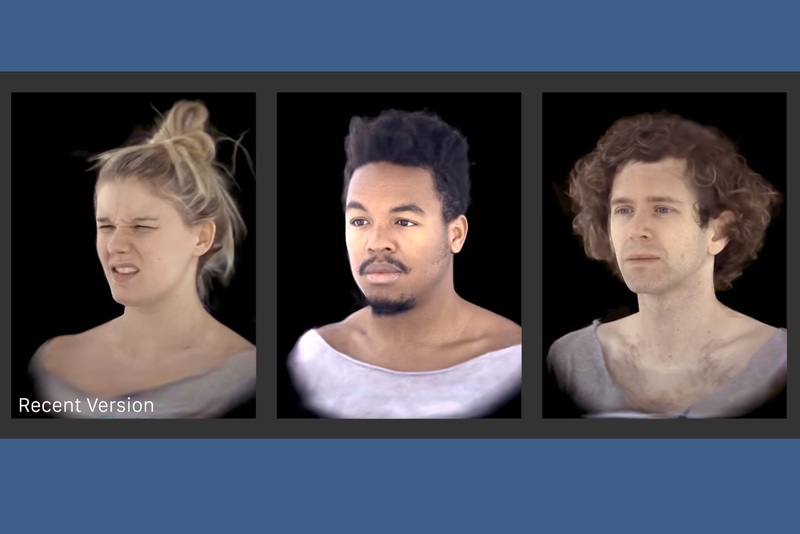 The avatars are so similar to how we really look that it’s downright creepy. This is because of the fact that they are very close to reality, but not close enough to seem like actual videos taken of a person. There is still a graphical element to it that makes the avatars rest in the uncanny valley, and it can be quite unsettling to look at them. Facebook probably doesn’t realize that their avatars have a very dystopian feel to them, almost like something out of Black Mirror. However, these avatars are still in development, so there is a chance that they will be more fun to use once they actually roll out at some point in the future. "It’s not just for convenience; a lifelike avatar can be somewhere you can’t be physically, whether because of circumstances or simple distance. It would help solve a lot of the challenges people today face in maintaining long-distance friendships and finding community. ", explained Facebook engineering team in a blog post. Adding further, "The point isn’t to replace physical connection but rather to give people new tools when they can’t interact in person, as telephone and video calls have. There’s a lot of work to do, and several remaining challenges to solve, before lifelike avatars are ready for prime time."